This winter, I had the pleasure of visiting Boston for the very first time, and wasn’t at all disappointed. While the reason for the visit was a wedding that was held at the Petit Robert Bistro ( a charming restaurant that I would certainly recommend for both the ambiance and the deliciously catered spread they offered following the ceremony) we also had time to saunter around the city and explore the many flavours of Bostonian cuisine. 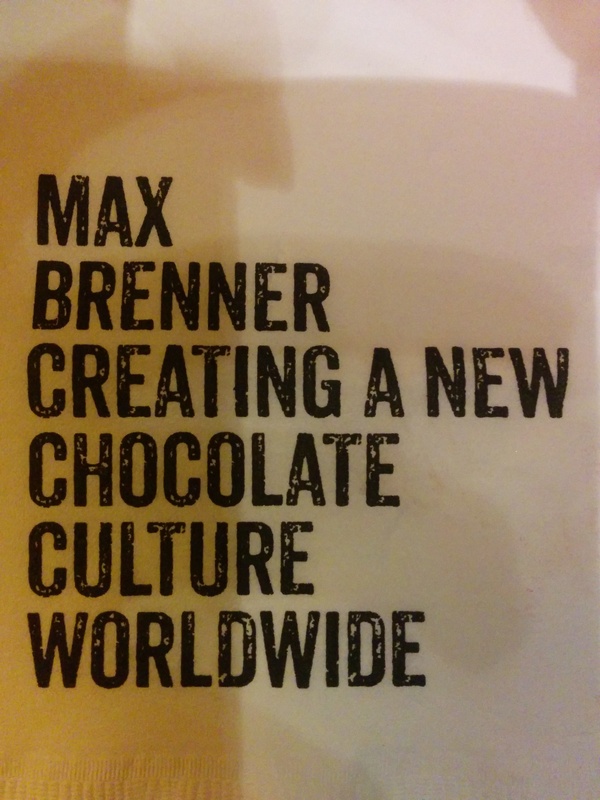 From the minute you walk into Max Brenner until you finally sample a heavenly cup of cocoa-based goodness, it’s impossible not to get lost in the luscious smell of chocolate circulating throughout the cafe. When you first sit down, the menu seems endless, filled with both food and drink that are slathered in oodles of all types of chocolate. 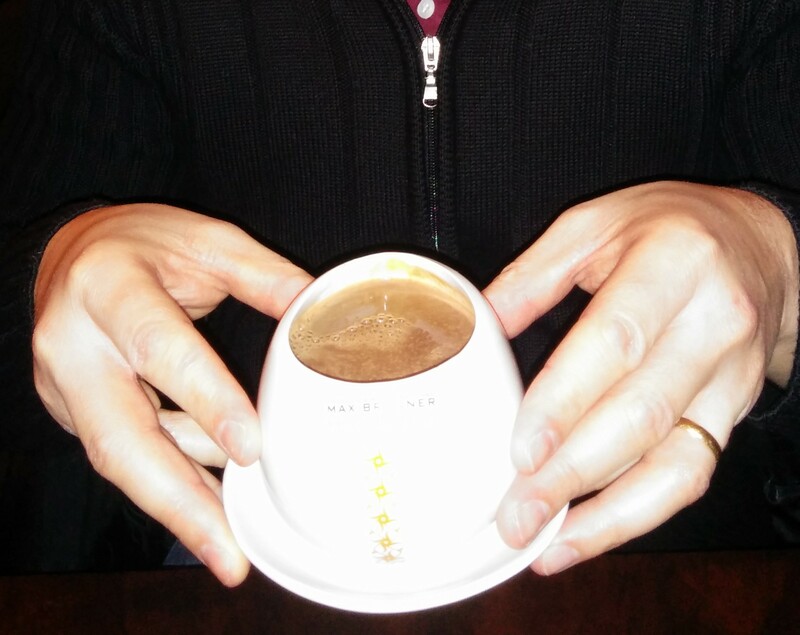 Since we were buying our time until lunch, my husband and I decided to limit our order to whopping cups of delicious dark and milk hot chocolates. Both were luxurious, but the dark chocolate was absolutely to die for. The best part? The cute little hug mugs they use to serve warm drinks; the perfect wrap-around size to warm your hands up on a cold day and make you feel right at home. Come one, come all! Eastern Standard offers what are, hands down, the best cocktails in Boston. We had the opportunity to visit twice over the course of three days and each time we left wanting to try just one more of their creatively concocted seasonal cocktails. What I loved about Eastern Standard was that it served as both a watering hole both for the upwardly elite and the grounded hipster. With room to dine and a bar that is packed, you’re guaranteed to find the perfect cocktail, whatever your taste. If there’s one thing I love, it’s a good massage. Or facial, or pedicure, or just about any other form of pampering you can imagine. Except for Thai massages. Those aren’t pampering. Those are torture. A few years ago however, my love for massage was overthrown for a love of something bigger, something badder, something… steamy. The sauna. 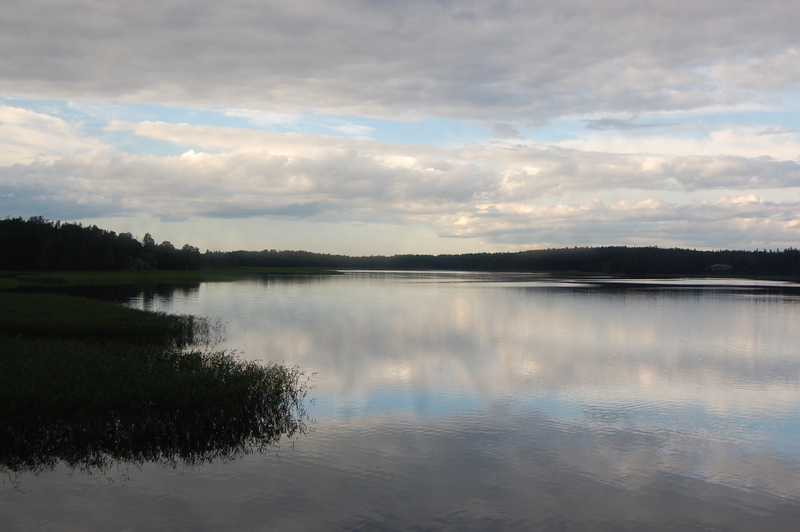 In 2008, I had a unique opportunity to visit two friends of mine who live in the only place that’s colder than Canada (okay, not the only, but certainly one of): Finland. The three of us met while on exchange in Toulouse, France and bonded after realizing we all had French dictionaries propped front and center on our desks. At the end of 6 months, it was clear, we were destined to be friends for life. After nearly 2 years of not seeing each other, I decided to make Finland the first stop of my European travels. I was coming in from India and was ecstatic for some quality time spent in formidable company. I arrived just in time for white nights, which meant no matter the time of day, the sun was out and the sky was simply stunning. Schmeckt gut. Schmeckt SEHR gut. On a recent weekend getaway to Washington D.C, my husband and I decided to get a little nostalgic and test out Cafe Berlin. 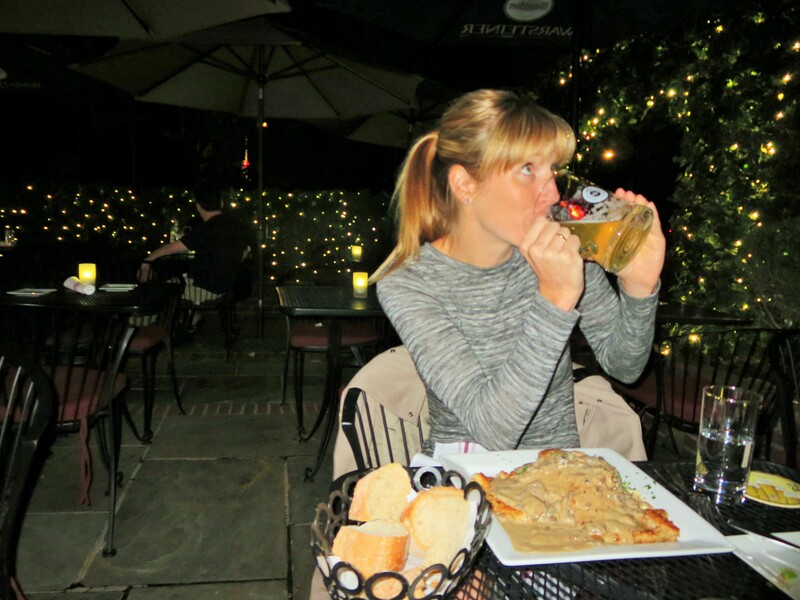 We hadn’t had good schnitzel in a while and decided to take advantage of the good weather, the beautiful patio and the twinkling lights that brought a little Europe back into our lives. It turned out to be the best decision we made all weekend. Schnitzel. Beer. Schlager Musik. Ja! In addition to sipping on some truly delicious beer (I was even able to order a Radler – the German version of a Shandy – without getting a questioning stare in return), I was able to nibble on Obatzda und Bretzen, my all-time favourite beer-garden treat! As it turns out, in Cafe Berlin, in the middle of Washington, I was in Bavarian heaven – without giving up a week’s worth of holiday. The Huehner Schnitzel was fabulous. The atmosphere romantic. The Schlager Musik? Well, it felt just like home away from home. Fun for those with a bit of German running through their blood, connoisseurs of Bavarian culture or die-hard fans of the Die deutsche Fußballnationalmannschaft, Cafe Berlin certainly will always hit the spot.